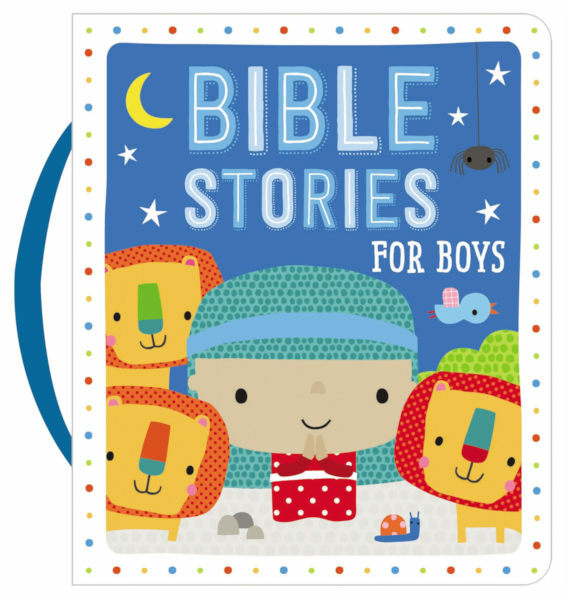 View Cart → "MY FIRST BIBLE STORIES" was successfully added to your cart. 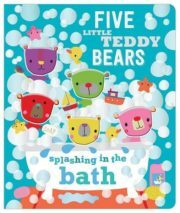 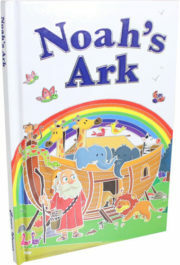 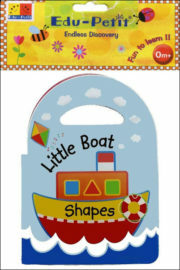 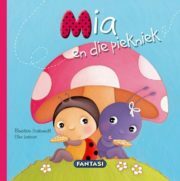 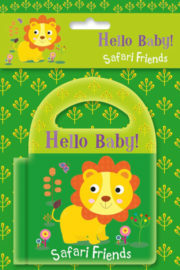 Barcode: 9781786924438	Format: Padded Board	Category: BIBLE BOOKS, BOARD BOOKS. 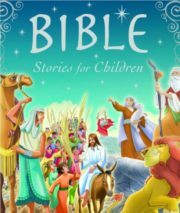 Be the first to review “BIBLE STORIES FOR BOYS” Click here to cancel reply.